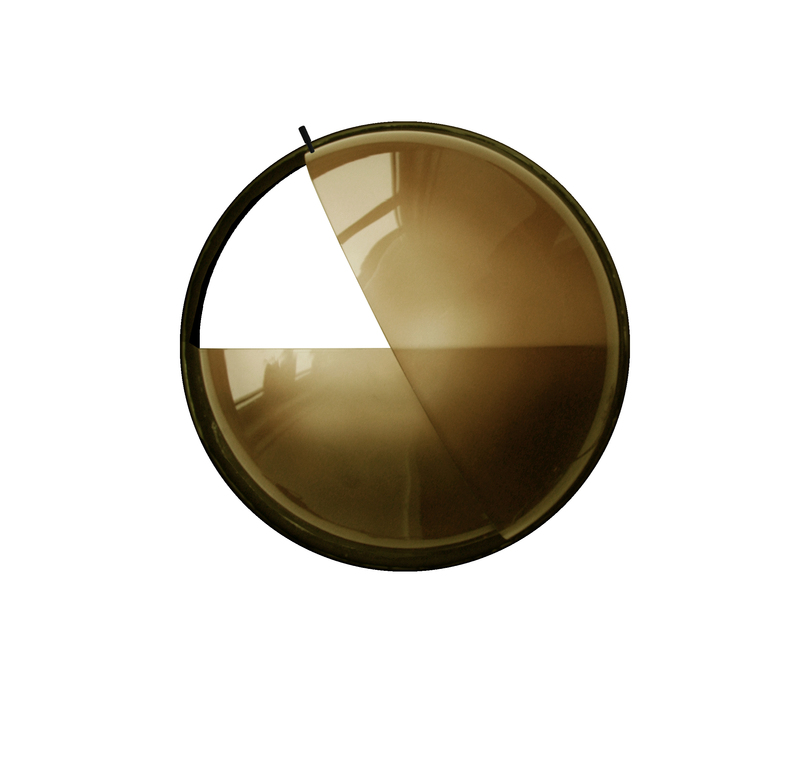 Shade Lamp consist of 2 moveable mouth blown glass shades that are attached to an outer round metal frame. 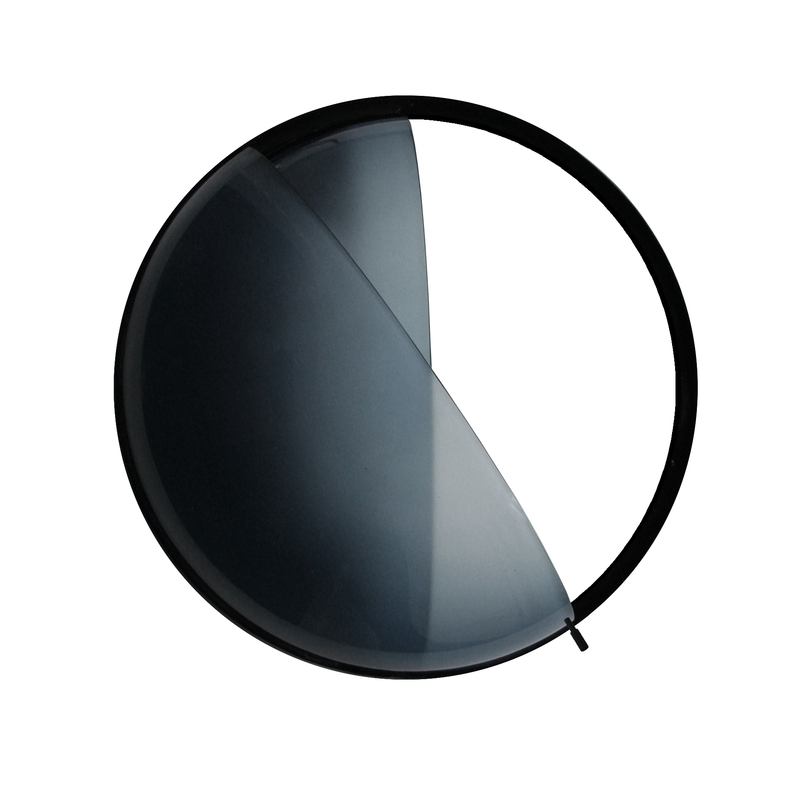 This way the 2 shades can glide independently and create various types of light depending on whether the glass shades are layered, separated or revealing the direct light. 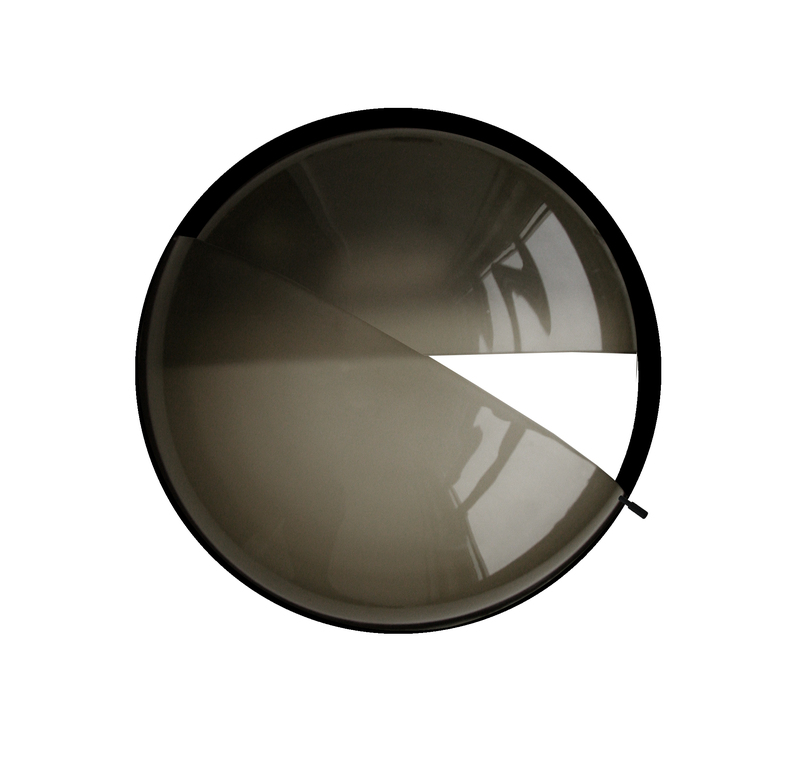 The wall lamp comes in 3 beautiful shades of blue, smoke and amber. Johansen Faurschou works within the frame of traditional craftsmanship and for the Shade Lamp they were inspired by the old Scandinavian craft of mouth blown glass. The design duo originally studied at The Royal Danish Academy of Art, Architecture, Design & Conservation together and have since been creating products with a focus on simplicity and functionality – designs with a clear idea.